We always need some inspirations. Awesome inspirations give us the power to live a beatiful life. This time I got inspired by the traditional Japanese-style. Take a look at my photos if you please. I hope you improve your life with it. 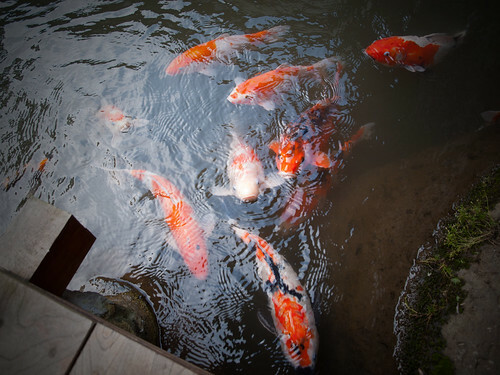 These photos were taken at Arai Ryokan in Shuzenji. 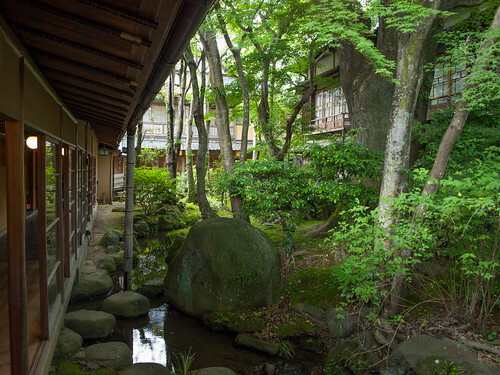 Arai Ryokan is a Japanese traditional style inn established in 1872!!! 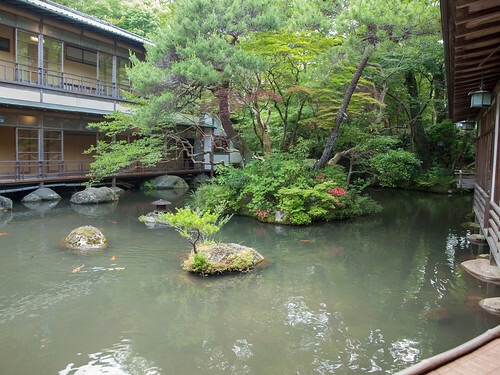 Arai Ryokan has hosted many artists and great writers, such as Taikan Yokoyama(1868-1958) and Ryunosuke Akutagawa(1892-1927). 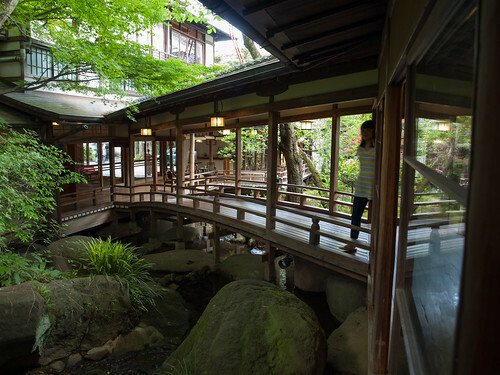 And 15 structures of Arai Ryokan are registered as the national registered cultural assets. I especially like the courtyard. It’s like a world of fantasy.